February 13, 2019 7:10 am. Racing in Britain is set to return after a six-day shutdown because of equine influienza positives. Racing could have been postponed for at least another week had stringent new vaccination requirements not been imposed, the British Horseracing Authority has said. It was a condition of racing’s return on Wednesday (Thursday AEDT) following the enforced six-day shutdown because of equine flu that in order for a horse to fulfil an entry, it must have had the relevant vaccination within six months of the race in question. Any horse having a new vaccination cannot run for seven days. That has led to a raft of complaints from some trainers, while others are not as badly affected. Announcing additional opportunities for trainers needing to prepare horses for the upcoming spring festivals, the BHA said it intended to schedule extra races to assist trainers preparing horses for the upcoming festivals including Cheltenham. 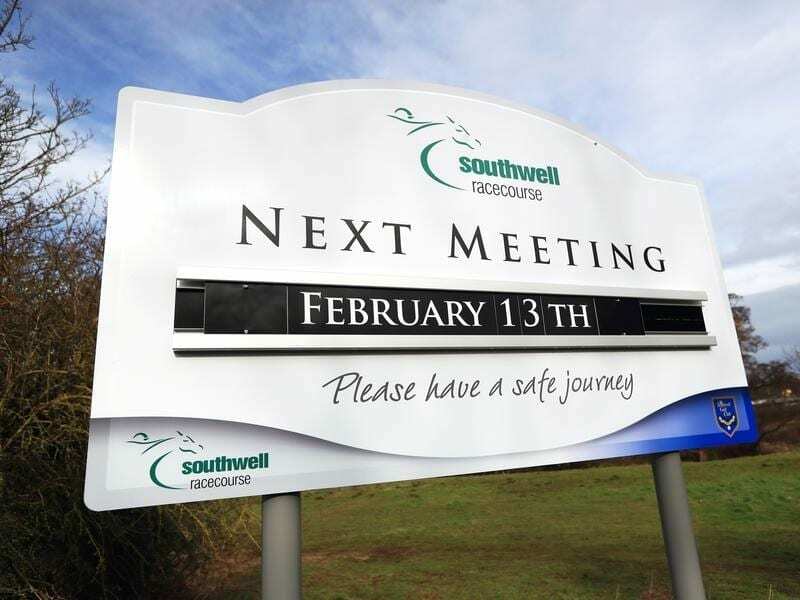 “The additional opportunities will be scheduled on or around the weekend of February 23, in order that horses which require vaccinations over the coming days will be eligible to run. Like all other British races, they will only be available to horses who have been vaccinated within the last six months,” a BHA statement said. “The sport is taking a measured risk by returning to racing this quickly, and for that risk to be deemed manageable then it was necessary that protective measures should be put in place. “This includes the fact that horses that have not been vaccinated in the last six months should not be allowed to run. Put simply – without this we would not be racing. It could open the sport up to an unacceptable level of risk. “The science is unequivocal that vaccines help reduce the effect and spread of equine influenza. This was a view that was stated by Dr Richard Newton – the Animal Health Trust’s world-leading expert in this field – and supported unanimously by the experts on the veterinary committee. “We appreciate that the six-day mandatory stand down period following vaccination, which is a welfare measure on behalf of the horse, will mean that some horses who were not subsequently vaccinated will not be able to run for a short period.